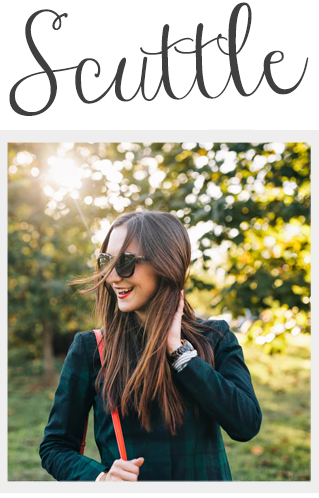 Scuttle: A Little Bit of Fashion & Alot of Sparkle: Gift Guide - 1 Week!! Its almost here! This time next week we will all be celebrating the big day. So if you have not done your shopping yet, now is the time! You have enough time to still get presents shipped b& have them make it before next Tuesday. Here is my final gift guide featuring my personal favorites that are all under $30. Hopefully it will lend those procrastinators out there some help. POLKA DOT TIGHTS! I am so all over those!